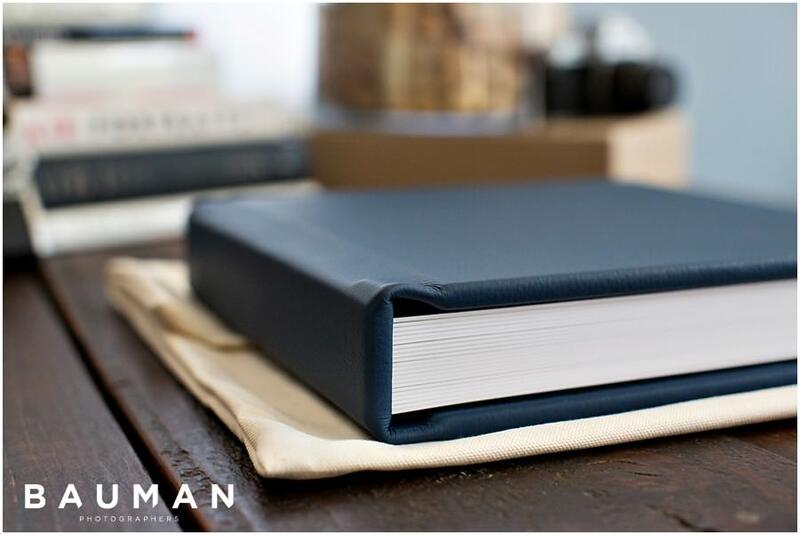 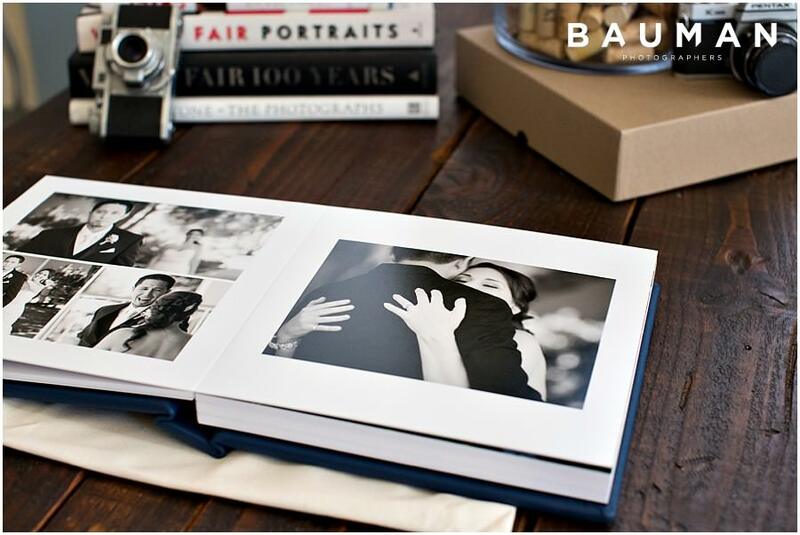 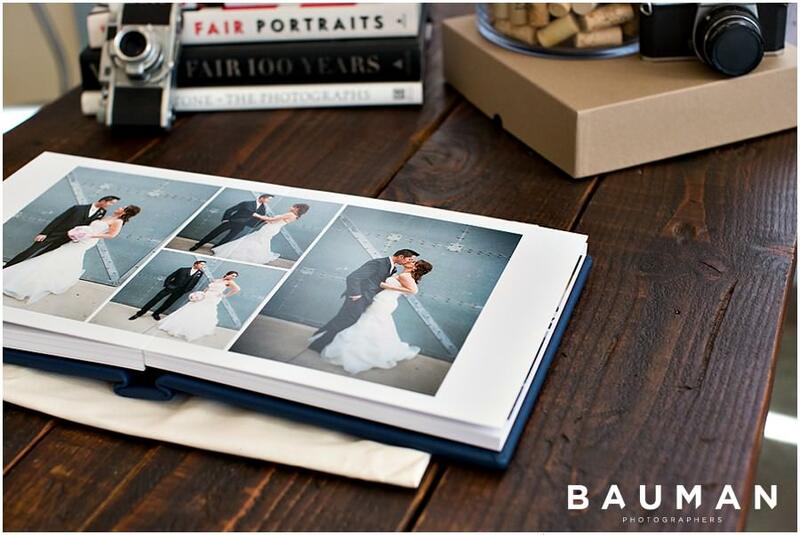 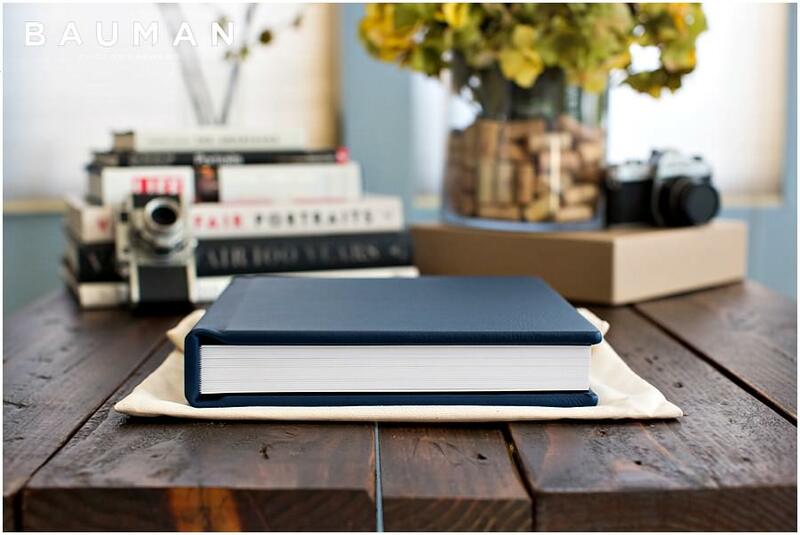 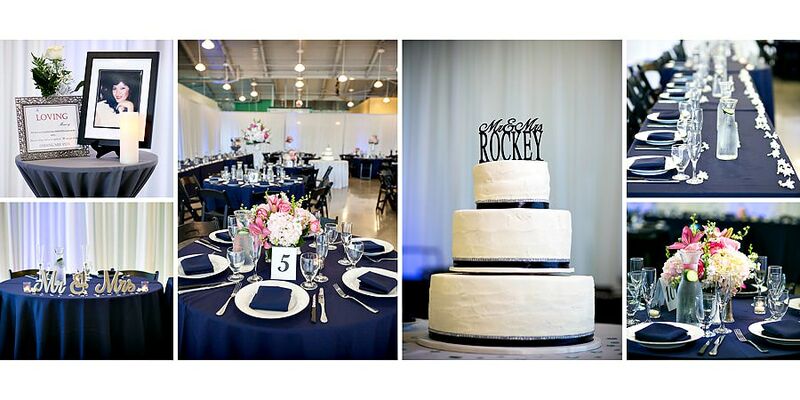 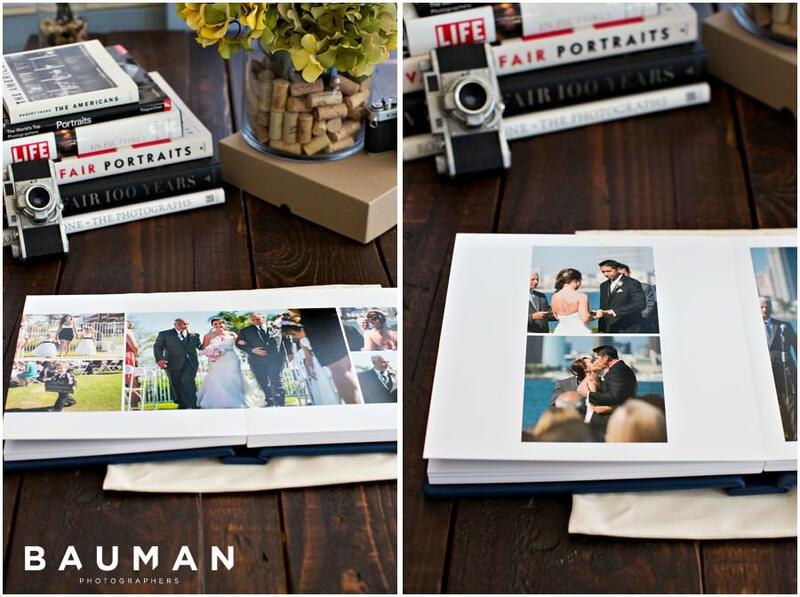 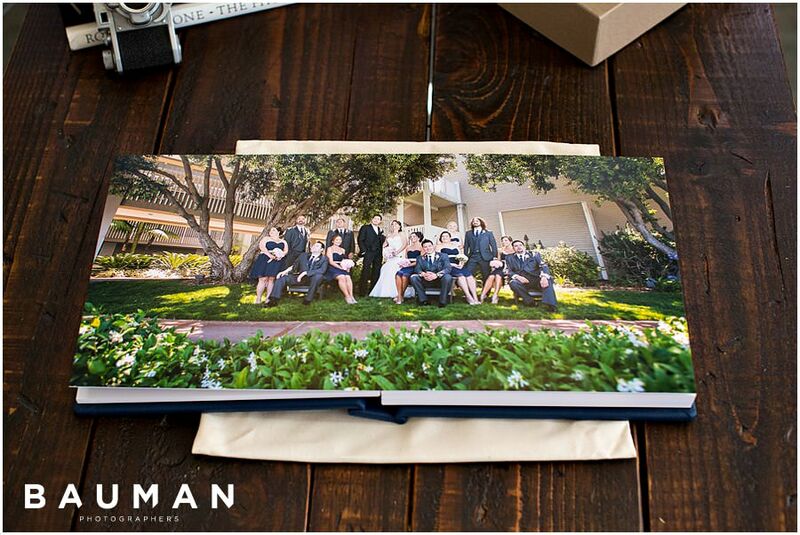 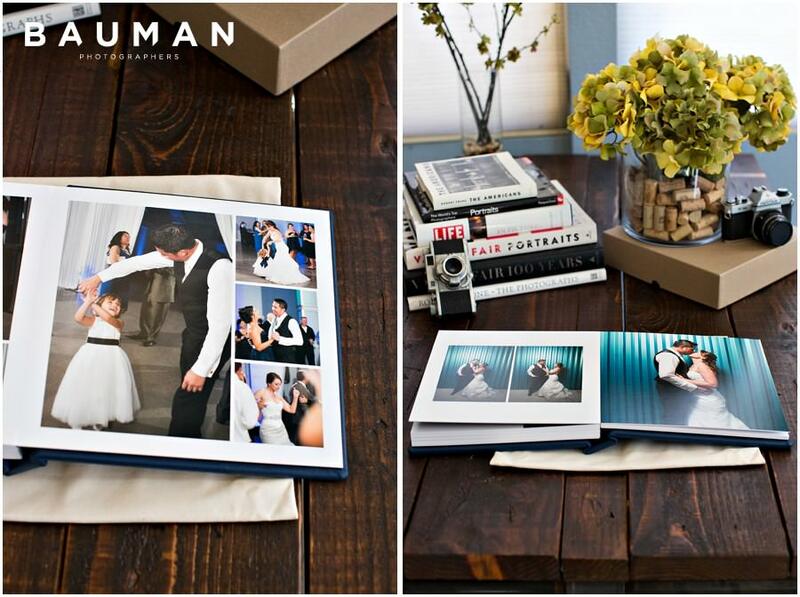 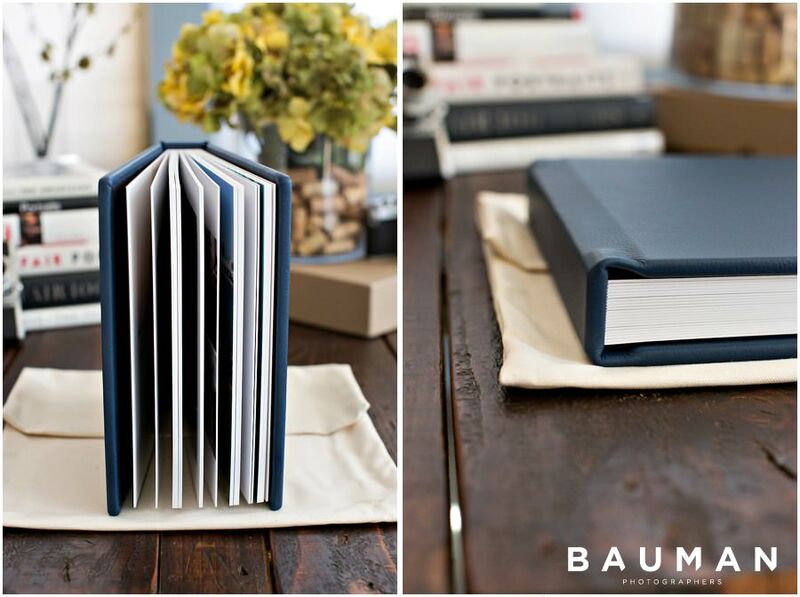 Lovingly handcrafted and bound in midnight-blue leather, Melissa and Paul’s wedding album is exceptionally elegant. 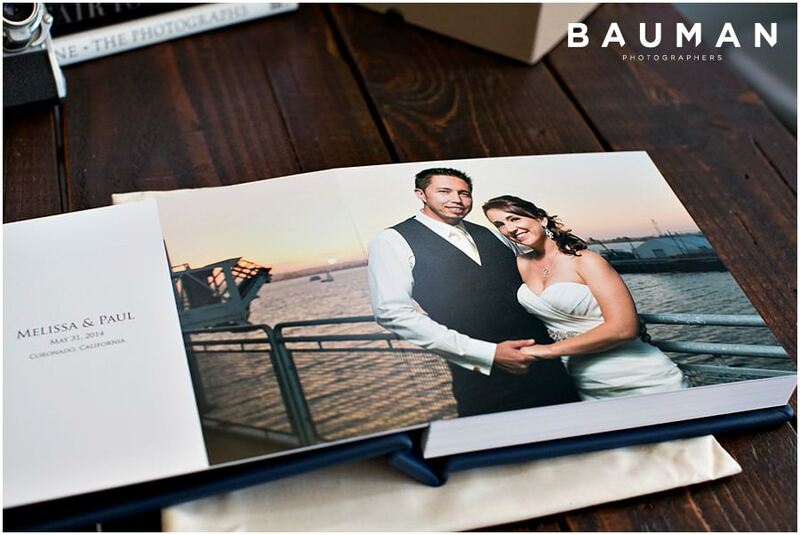 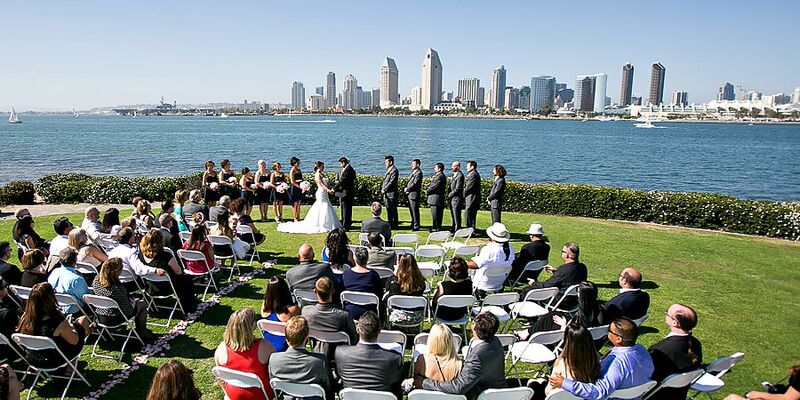 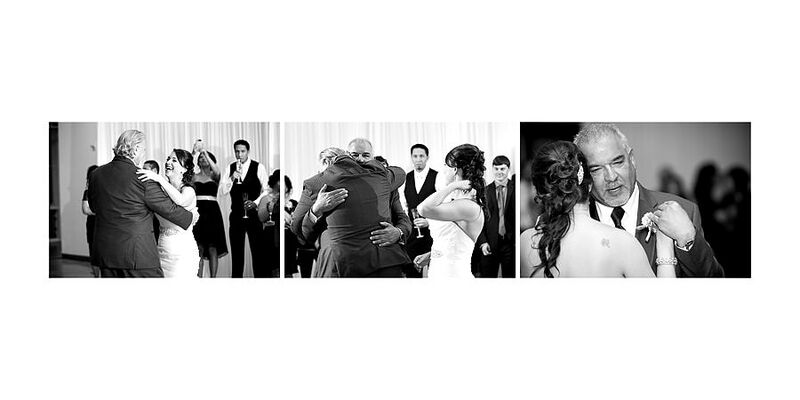 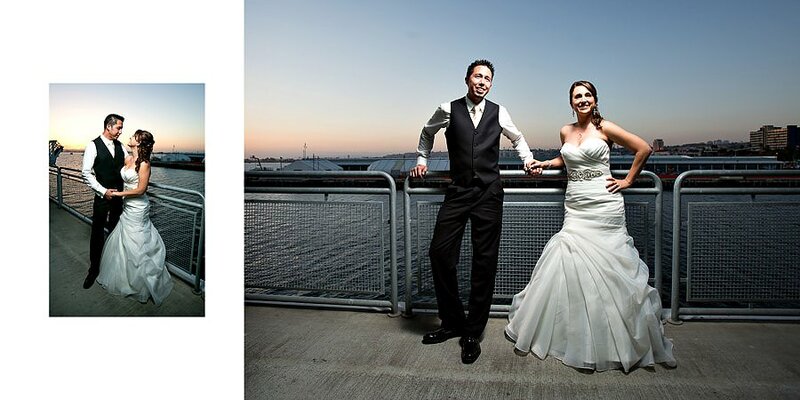 We shared some of the amazing photographs from their wedding last year, and we were delighted to see Melissa and Paul’s favorites in print. 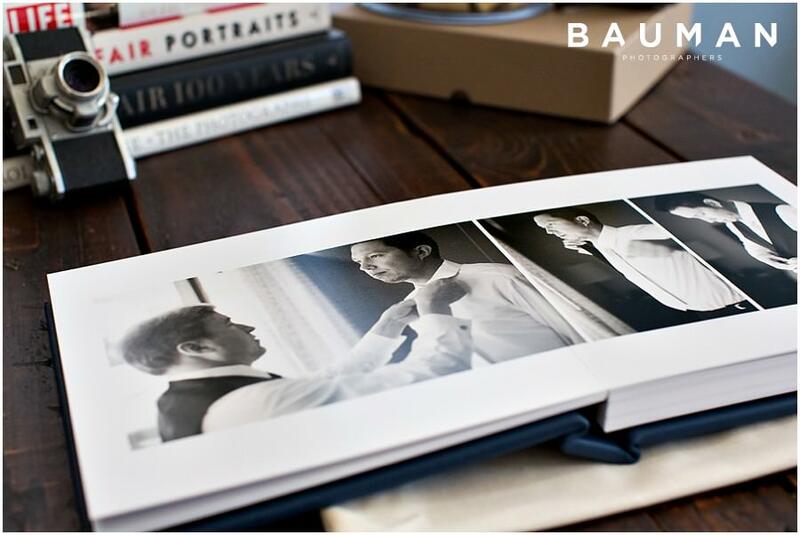 It’s stunning to see how the lustre-printed pages bring every moment to life – the smiles shine, and you can smell the gorgeous flowers!